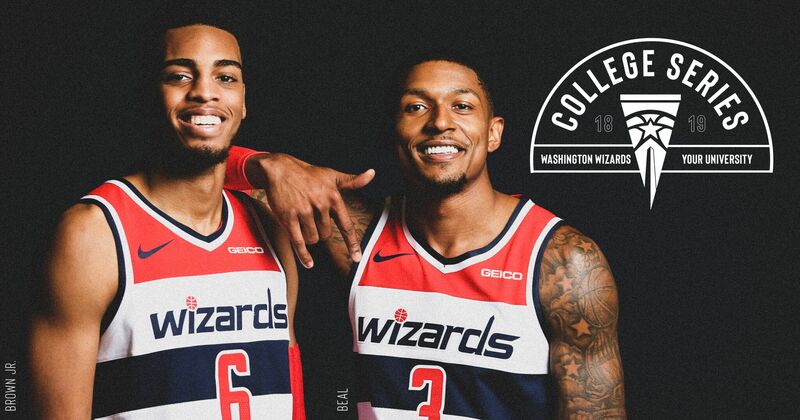 Come out and show your school pride while celebrating with your fellow college fans at College Pride Night on April 5th vs. San Antonio. 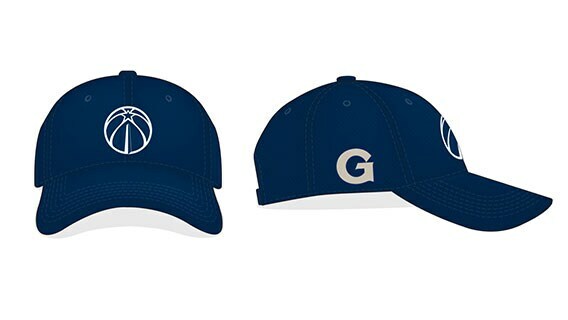 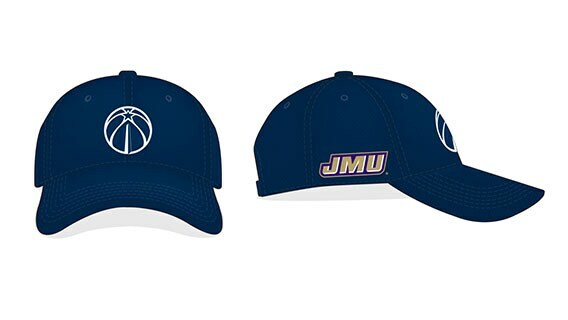 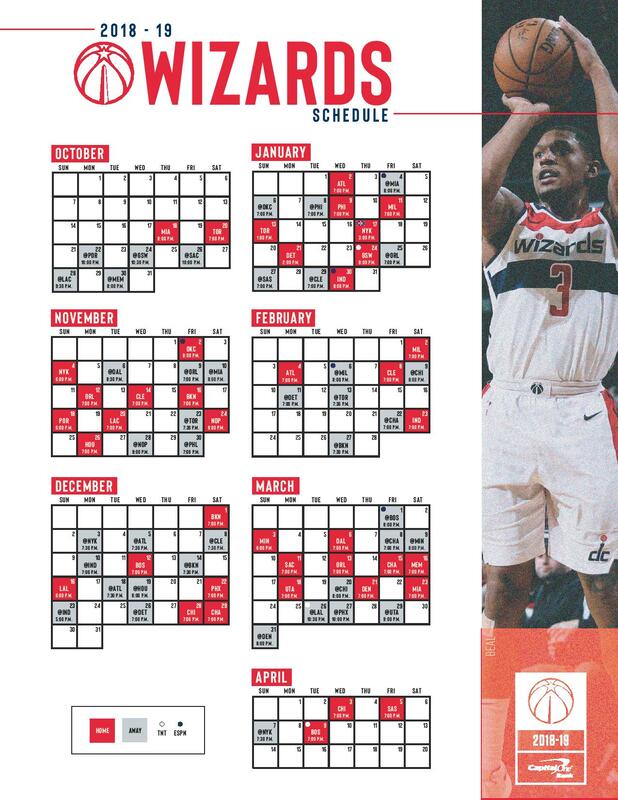 Discounted tickets include a limited edition co-branded Wizards hat and shirt (quantities limited), featuring your school's logo and official colors. In order to receive the hats and shirts, you MUST purchase your tickets below through this page.